Abby and Zuko had their puppies on February 7th. Puppies will be ready to go on or after April 4th. 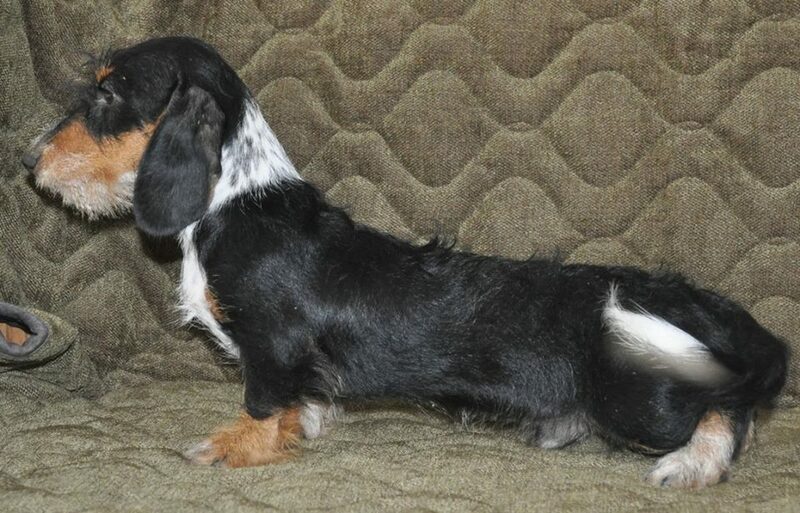 Alicia is a black/tan longhair female puppy. She is a happy, sweet girl!